Sometimes the best thing you can do as a writer is to get out of the way. 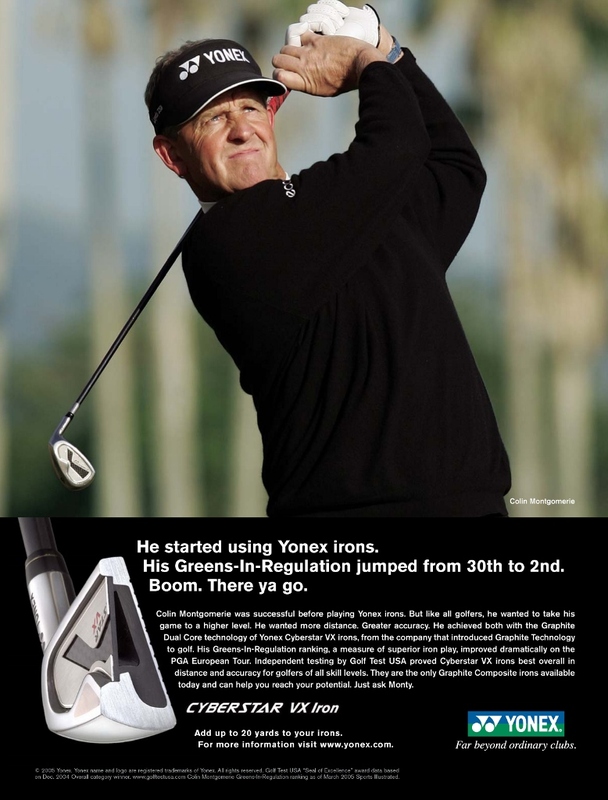 Yonex Golf was sponsoring Colin Montgomerie, a popular professional golfer who played on both the PGA and European Tours. 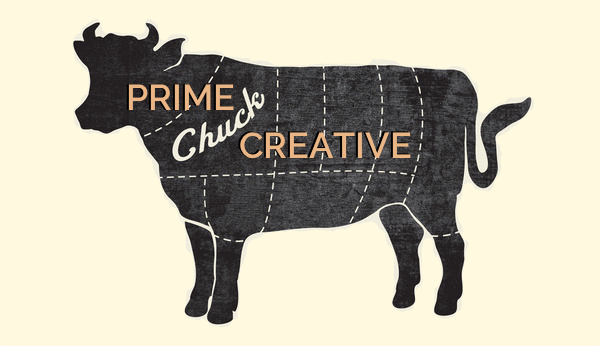 Prime Chuck is familiar with him because Prime Chuck grew up playing cow pasture pool. So how to deliver this discovery with impact? Show the man and just say it.